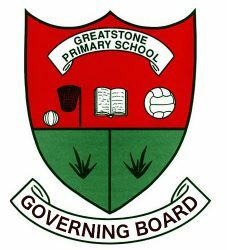 read more "Values and Ethos"
read more "Greatstone Primary School Nursery"
A very warm welcome to our website. 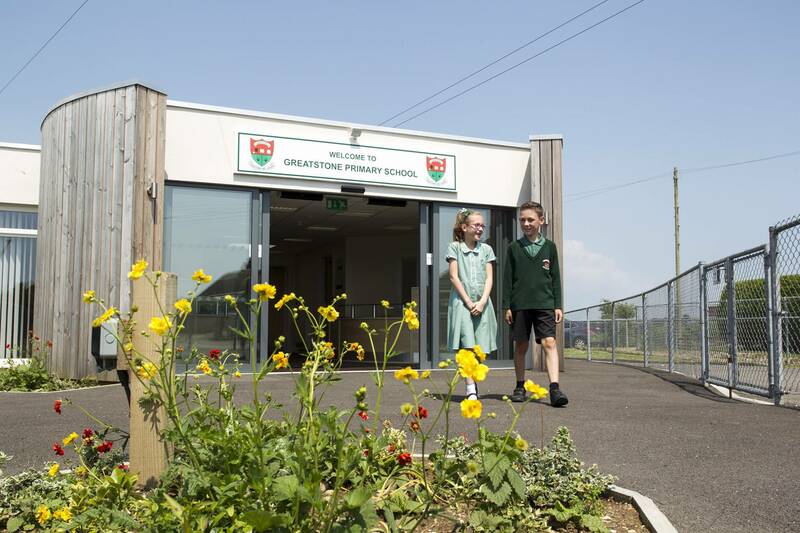 Greatstone Primary School is a Foundation School with thirteen classes and three hundred and sixty pupils. Our well maintained rural school is set in large, open grounds, close to the sandy beach of the south east coast. We are fortunate to have excellent buildings, superb facilities, first class resources and dedicated staff. We also have a fifty-two place, purpose built nursery. 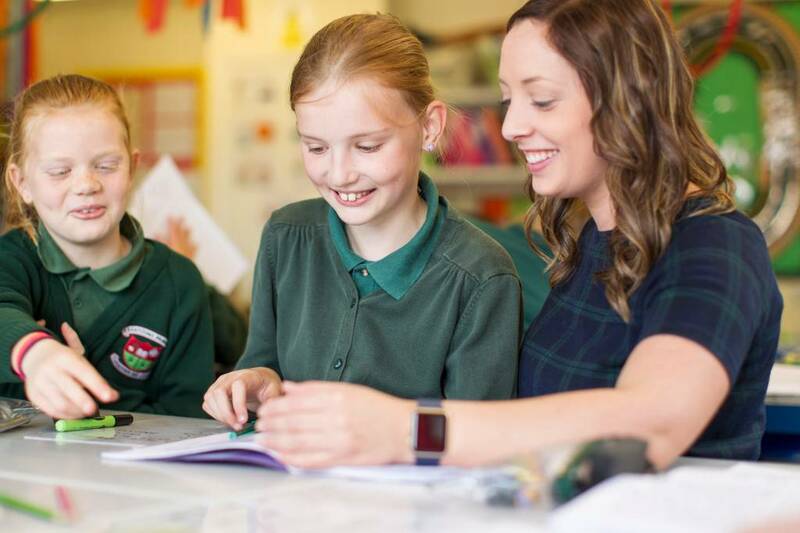 We hope this website will tell you everything you need to know about our school, a place where the supportive ethos, coupled with high expectations, ensures our children maximise their potential. With the backing of governors and parents, we set and adhere to values and expectations that we believe our own children should follow and should expect to receive from others. 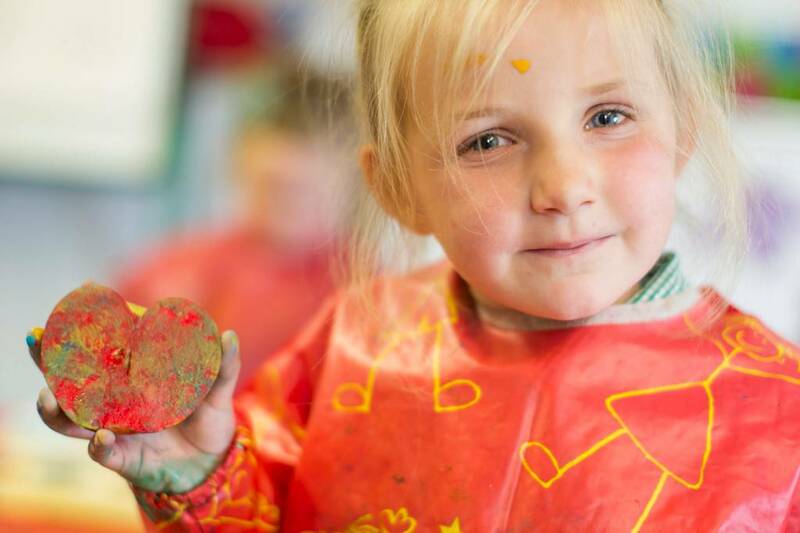 With such comprehensive support both children and staff are able to work in a happy, relaxed and supportive atmosphere where everyone feels valued, safe, unthreatened and hopefully proud and pleased to be part of Greatstone School. 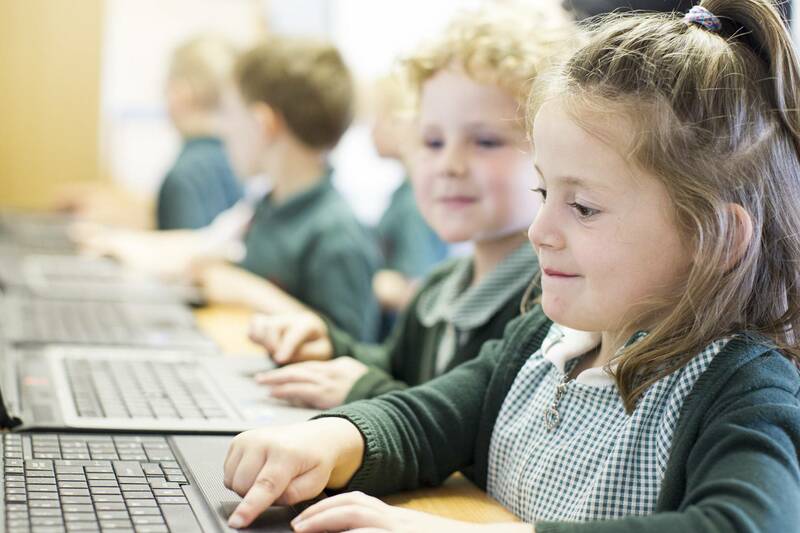 We hope you will find our website interesting and informative, either as a current parent or carer, as someone who is considering sending your child here in the future, or simply as someone who is interested in our school. 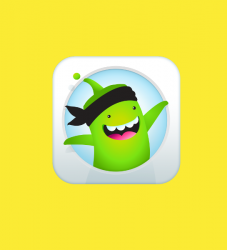 Please sign up for Class Dojo which will enable you to stay in touch with your child's teacher and class events and photos. Read More "Herald Cup Tournament -update"
Read More "Dates for your diaries"
News delivered by ParentMail. 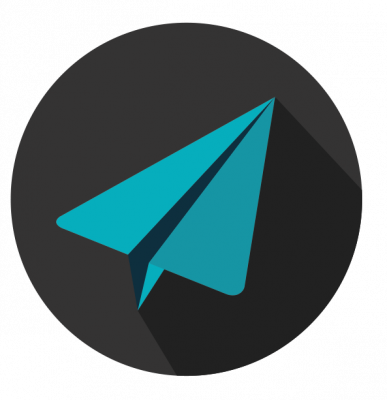 Please sign up with the school to use ParentMail for information updates from the school office. Read More "Consultation on Admissions Arrangements"
Read More "Brockhill Open Evening"
Please Return Library Books and Reading Books ASAP! Read More "Please Return Library Books and Reading Books ASAP!" Read More "Wanted: Milk Bottle Tops!"